Kids First gets an award! 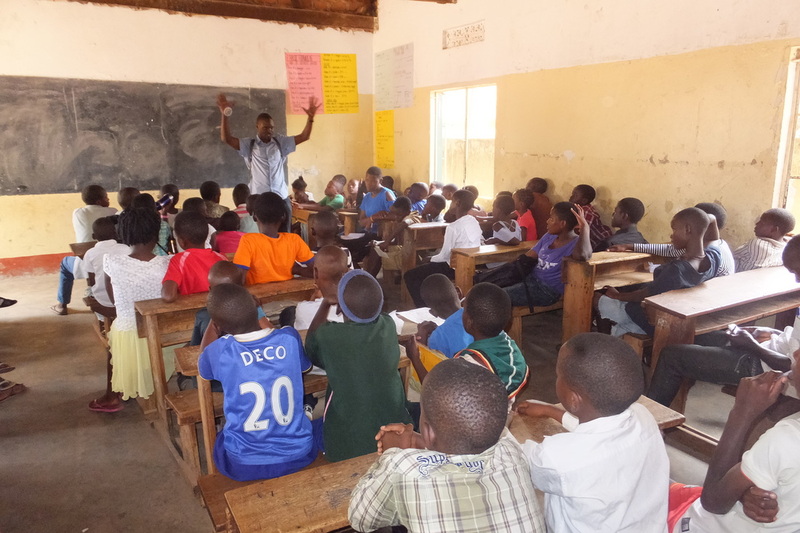 We can't begin to describe how grateful and humbled we are by Ggaba Model School (where many of our kids attend, and whom have helped us rent rooms to provide mentoring and education sessions for local kids). 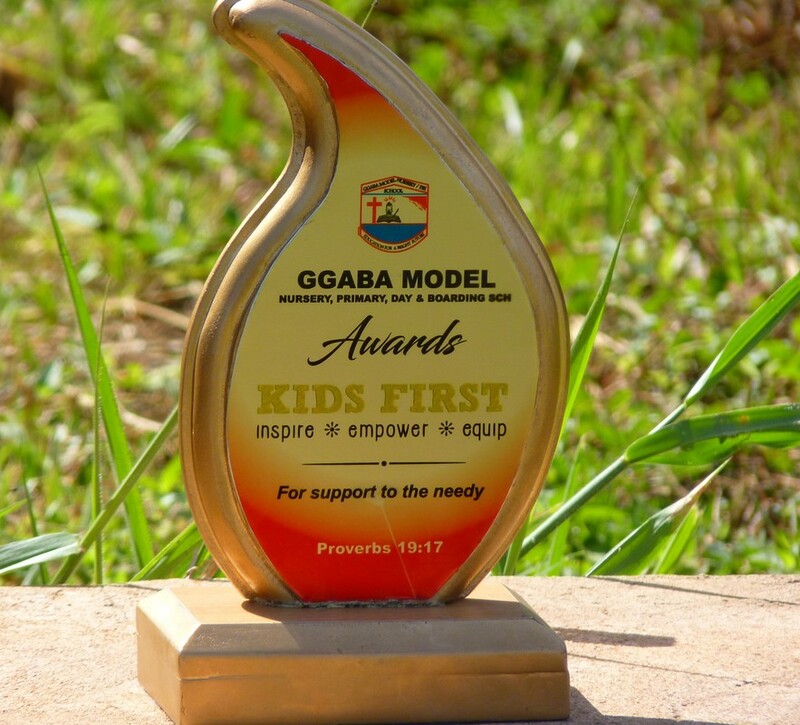 After seeing the impact Kids First has had in the lives of sponsored kids, as well as how we are reaching out to bless, encourage and empower as many as we can in the community, they presented an award to Kids First at a recent school function. This is a tremendous encouragement to all those working for Kids First, to have their hard work acknowledged so publicly. Thank you to all those working so hard in Uganda. Thank you to our teams working in New Zealand and America. And thank you to all who have come on board to support us in anyway, big or small. Everything makes a difference! So I've just had THE BEST skype catch up with Joshua this evening (their Saturday morning). Not only did he arrange for 3 of the Kids First board to be present to have a brief chat, but a bunch of sponsored kids were there too! We had a great chat, though I'm sure seeing me on a computer was a strange experience for some! A highlight was seeing our recent school leaver, Christine. She has just finished orientation week at Kampala International University and is going to start her Law studies next week!!! Super exciting and we are just so so proud of her. We had a great update about Mike as well. You may remember that he had completed his mechanics training, despite sustaining a broken leg part way though. He is now in the first 3 months of his apprenticeship and doing really well. We are so proud of his achievements. 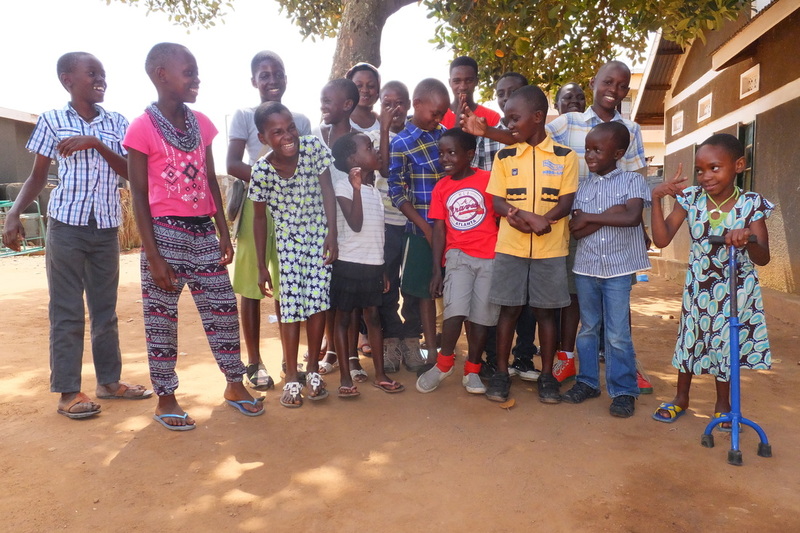 For now it is school holidays in Uganda and we will be making sure we get school fees and sanitary items sent over for the next term in 2.5 weeks. We are also in the beginning phases of organising a penpal programme with a primary school here in New Zealand, which is another really exciting opportunity for connection and learning. One final update sure to make your day: remember those microfinance loans? 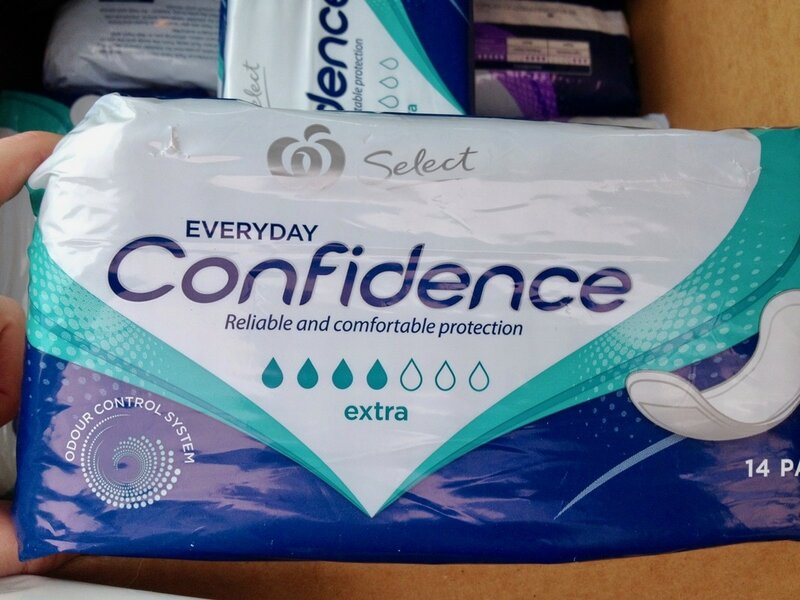 They were given out to 20 women initially. These women have all paid them back and returned the funds, which have been given out - again, and again...and again. 4 times! That's right! 80 women so far have benefitted from our microfinance programme! We are so grateful for this and so stoked to see the change it is bringing to the women and families involved in Kids First. Love to you all. Have a great weekend. Get in touch if you'd like to know more or you want to get involved. Sunny and Sarah are back from their travels to India, and in the meantime there have been some big changes in Uganda to the perception of sanitary pads which means we have done a rethink on our sanitary pad project! 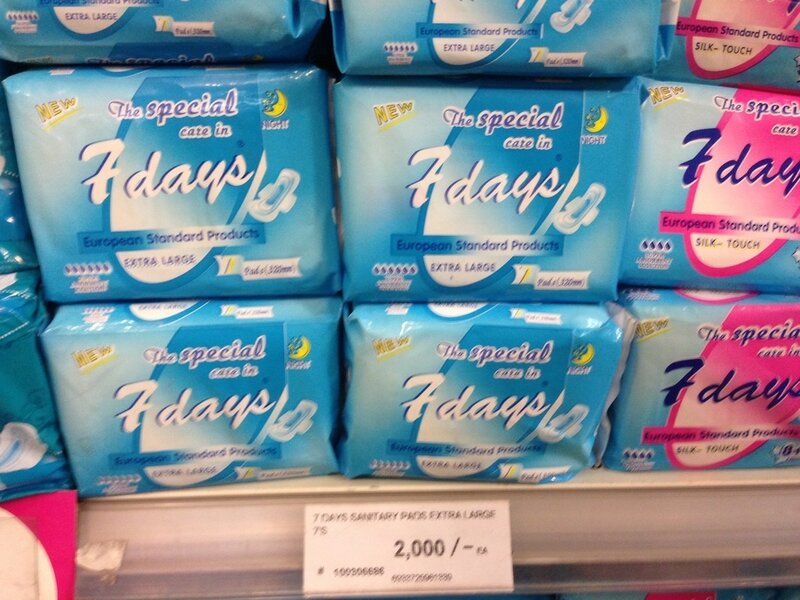 I think we can all agree that reusable pads are the way to go, environmentally and for cost effectiveness. 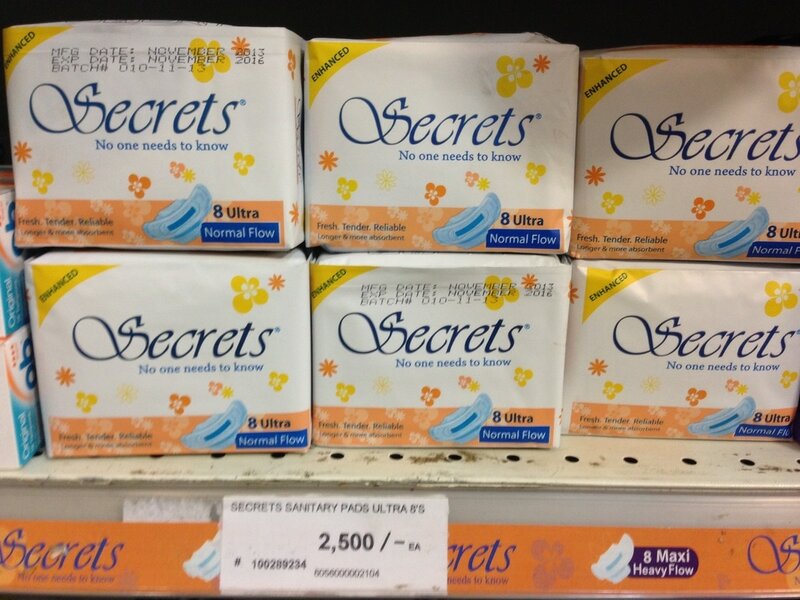 With increased awareness and government campaigning in Uganda, the taboo is lifting for girls to be able to wash and dry sanitary pads, which was the main factor holding us back from taking this step with Kids First. Great news for our girls, Uganda, and the environment! So then, did we need the pad machines we traveled to India for!? Turns out we did not! What are we doing instead?? Well it's in its early stages but we plan to start making our own sanitary pads for those within the Kids First group, and to sell! More on this to come! But here is a quick sneak peak! ​Fantastic news, Linda has been found! Thank you all for your thoughts and prayers! After Linda was taken my her mum, prior to finishing treatment for her burns, Joshua went to the police to put an announcement out on the local radio. 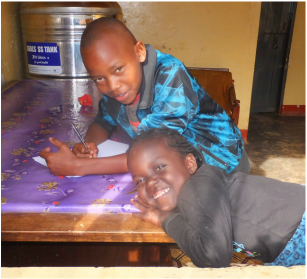 This week Linda's mum brought her into her school, where her brother Billington also attends. The siblings are so happy to be reunited! 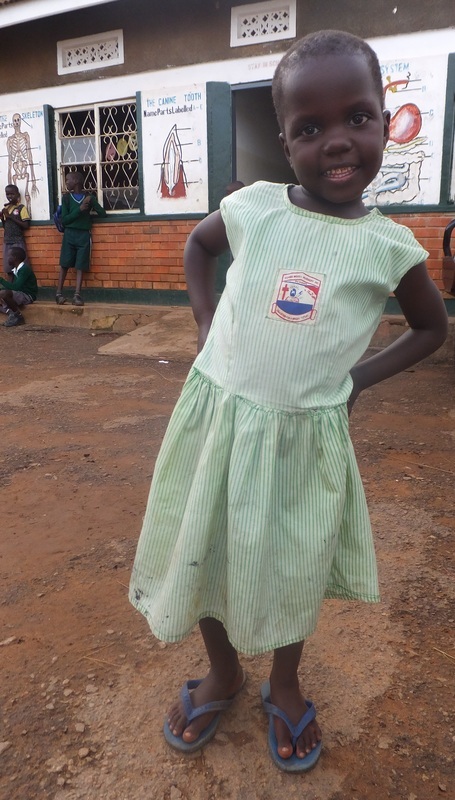 Linda is now happily back at school and safe. Joshua is working to track down extended family members who may be able to help care for these kiddies in the school holidays. If we are unable to find family who can care for them they will need to remain in the care of Kids First. We would appreciate your prayers that we can find caring and reliable family members to care for these precious children these Christmas holidays. I'm sure you all remember our vivacious sweet child, Linda, who was burnt in a house fire this year. She was unsafe at home because her mother was on the street, prostituting, to support her drug habit. Despite intensive support from Kids First, including renting a new home for Linda and Billington's mother and support to come off drugs and find other avenues of income, Linda's mum has gone AWOL and taken Linda with her. Linda had been discharged from hospital but was still needing ongoing follow up. Her son, Billington, has been left in the care of a teacher at his school. At this stage we have had no contact from Linda's mum, and we have notified the local authorities to look out for her and Linda. Billington, whilst safe, is understandably upset that his mum and sister are missing. Prayers for Linda's safety and return to Kids First are much appreciated. Also for Linda's mum's safety and engagement in rehab. 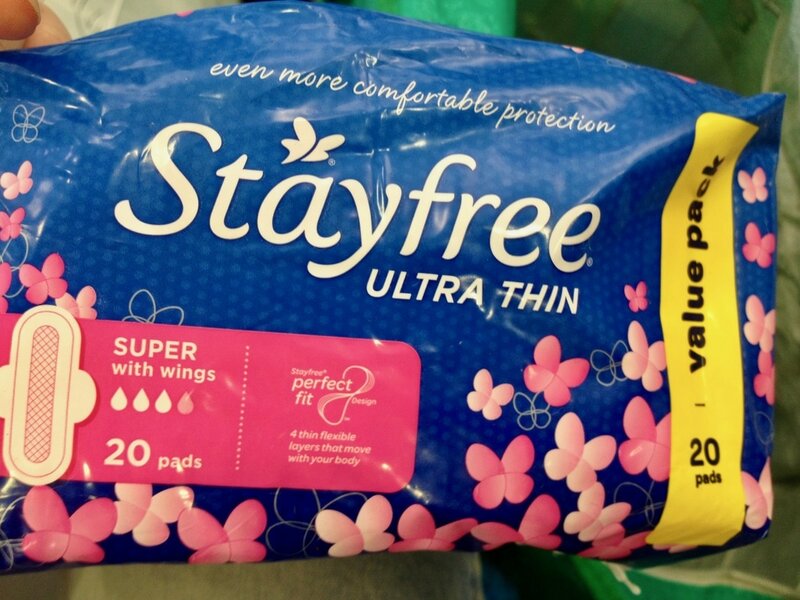 To all those lovely people out there who are still donating pads and undies - thank you! These are an ongoing need for our girls and women, and whilst we hope to make this a sustainable project in the long term, right now we still need donations! Smiling faces say it all. 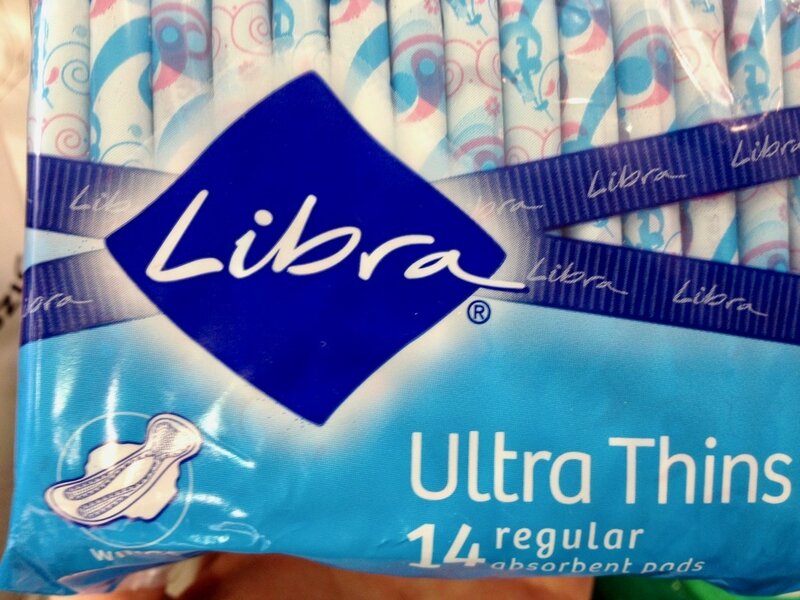 Lives are changed for girls who no longer have to worry about their periods. Interested in donating? Please contact us. We have groups of women internationally who are collecting items from friends, churches, and other groups to post directly to Uganda, or send via our collection here in New Zealand. Our soccer programme has had a revamp! We have partnered with a new coach, Fred, to restructure the programme, so that it is not just a time for kids to meet and play soccer but also a time where talent and character can be developed. Fred is more mature and experienced than our previous coaches. With Fred we also decided to target more vulnerable communities, such as Gaba, a suburb of Kampala. Gaba is a fishing landing site community with lots of slum areas. It is quite multicultural with many Somalis and Sudanese, as well as Ugandans. Most people in this community live in absolute poverty and many kids drop out of school to earn a living for their families on the fish landing site. There is a lot of drug abuse and prostitution in the area, which has lead to high levels of HIV/AIDS. We believe our soccer program can help many youths in this community who are both in and out of school by providing them an alternative to help them avoid drugs and prostitution, and become empowered in a supportive environment. 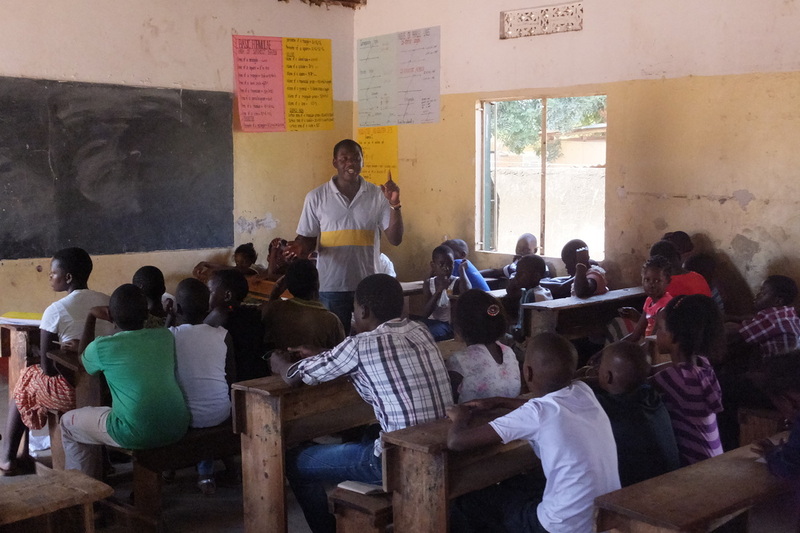 We have requested Gaba Model Primary School (where many of the Kids First kids attend) to provide storage for our equipment and a room we can provide lessons on the Bible as well as personal skills like hygiene, educating about HIV, etc. The school administration has kindly accepted, after hearing what we wanted to achieve in the same community in which they work. We are excited to see how this new improved programme develops over the year, as more disenfranchised youth can be empowered and encouraged through this outreach. 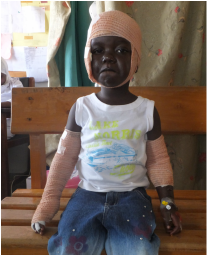 We are sad to announce a tragic event that happened this school holidays, involving a sponsored child, Linda, and her brother, Billington. You may recall reading about Linda, who was sponsored toward the end of last year. 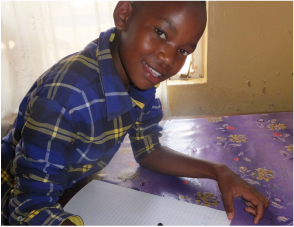 Her brother had already been sponsored into boarding school, and to keep Linda safe we found an awesome sponsor in NZ who has sponsored her into boarding school as well. Linda and her brother's home environment was far from safe, with their mother leaving them alone, even at night, to engage in prostitution for a desperately low fee. 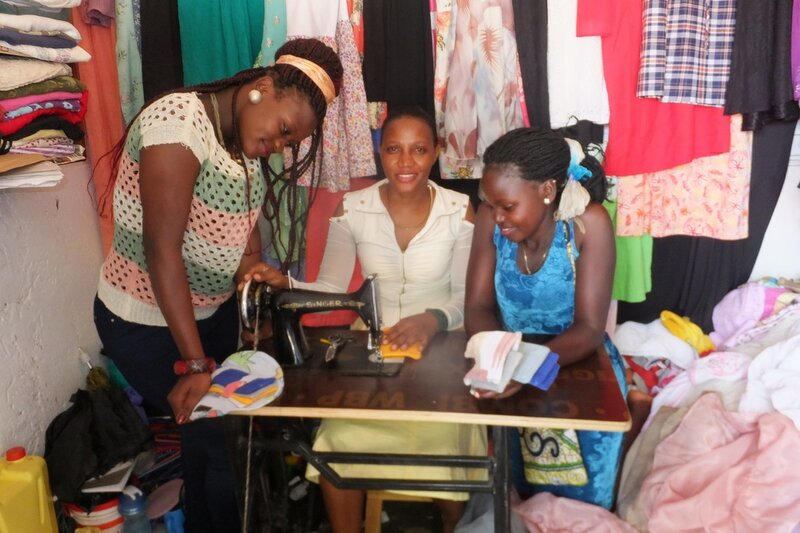 With her kids in boarding school, Linda's mum was invited to join the women's group in Kids First and was given the resources required to make earrings, which could be sold in Uganda or in our overseas craft markets, for an income. Unfortunately she was not able to engage with this and 'disappeared' during Term 1 this year. At the start of these school holidays she reappeared requesting to take her kids home for the holidays. Joshua ensured she had a stable place to live at this time, but even though the holidays were shorter than usual (a flow on effect from the recent elections), Billington and Linda were again being left alone at night. In their neighbourhood certain drugs or "witchcraft" is smoked, and neighbours smoking this left the fire going one night. Unfortunately the surrounding houses (read: single room shacks) caught fire. Fortunately Billington woke with the smoke and heat and ran outside to get help. 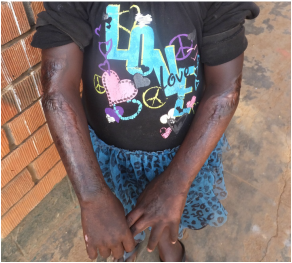 A neighbour was able to get back in their house to save Linda, though she was already burnt. She was luckier than her little neighbour, however: living in a red light district another little girl had been left home alone by her mother, and was killed in the fire. Linda was rushed to the nearest hospital. Joshua was called out in the middle of the night as the hospital refused to treat unless someone came who could guarantee payment. 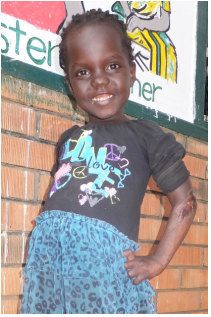 We are so grateful for the USA branch of Kids First who have sent money urgently to cover the initial costs of Linda's treatment. 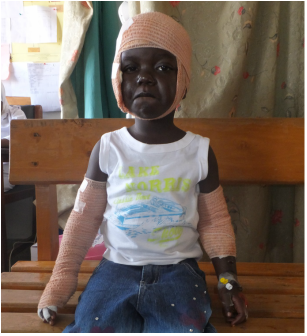 She has burns to her head and arms and has required surgery for this. Being a spirited young girl, she is coping surprisingly well, but as you can imagine this is a terrifying event for a child to experience. Billington, meanwhile, is being cared for by an amazing woman - the headmistress of their primary school. She is already caring for another of our kids (Harriet) in the holidays for similar reasons, that her mother is unable to care for her. Linda's mum now has no home to live in. Kids First have rented her a temporary room for one month. In that time we have requested that she seriously consider taking up our offer of counselling and support so that she is better equipped to care for her kids. Time will tell if she is keen to engage in this offer. Meanwhile, we will keep you posted. Prayers for her, and her kids, and Linda's speedy recovery without infection of her burns would be greatly appreciated. This term our kids just have a short holiday as they have a lot of school work to catch up on, as they had to start Term 1 late due to the political unrest. Because of this we have not put in place a specific holiday programme, other than writing letters to sponsors and pen pals. Many of our kids in secondary school did not come back for the holidays as they are in candidate class, so they chose to stay back to study for exams. As a heads up to our amazing sponsors, we have been getting requests from schools to increase the fees we pay. At this stage we are negotiating with them as it would be good to keep things at the rate they are, and to keep our kids in the same school all year, especially those in their last year of school. We will keep you all posted. Kids will be back at school on June 6th! 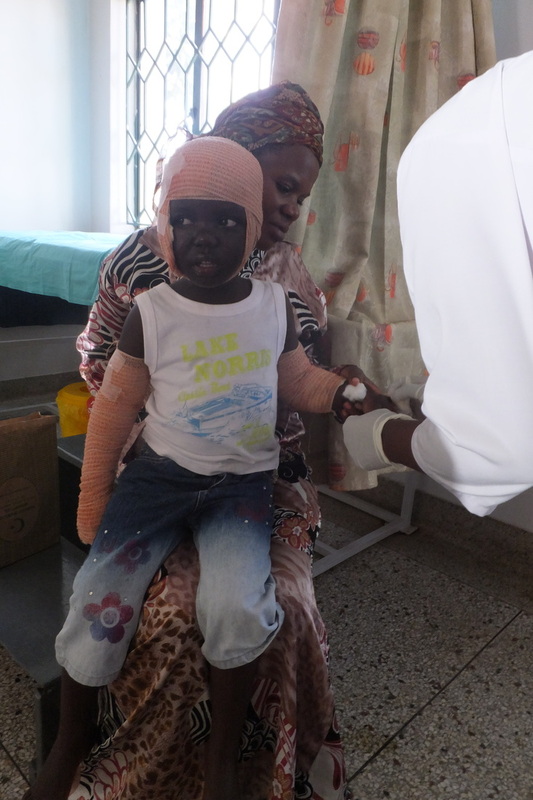 This was a tricky time for us at Kids First, as there was some disturbance with the lead up to the Ugandan elections. Since then, internet access has been tricky, so it has taken a while for us to get some pictures of what our kids were able to get up to over the Christmas holidays. Most parents sent their kids to the villages to get them of the city and keep them safe. However, despite reduced numbers we did manage to have some meetings with our kids and were able to talk to our girls about safety, give out pads and underwear, and thanks to another generous donation, able to give out more Bibles! 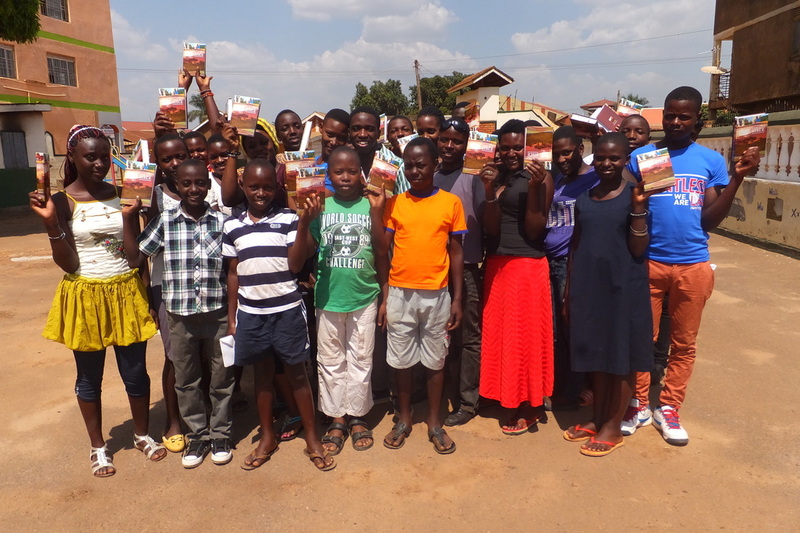 Kids holding up donated Bibles!